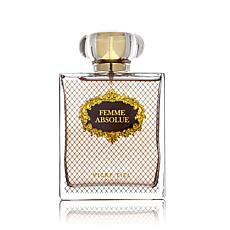 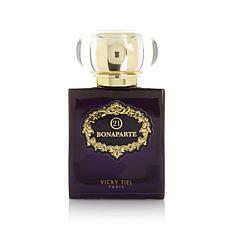 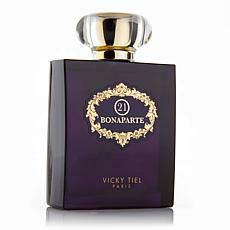 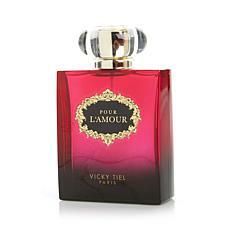 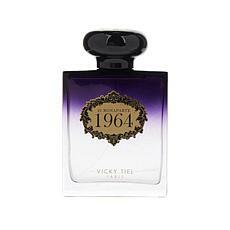 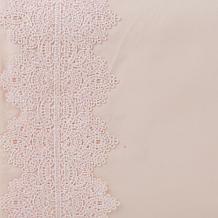 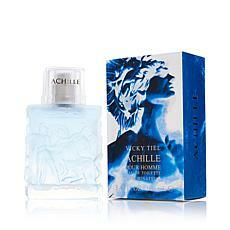 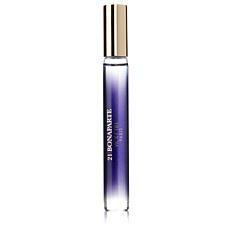 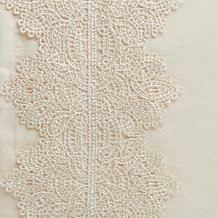 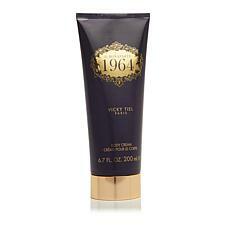 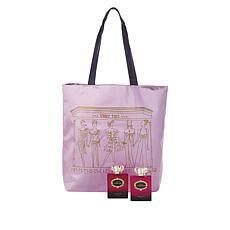 Vicky Tiel 21 Bonaparte 1964 Eau de Parfum Spray and Tote- 3.4 fl. oz. 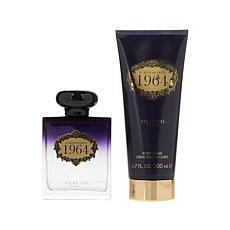 DKNY New York by Donna Karan EDP for Women 3.4 oz.